Doesn’t matter what business you’re in, relationships are everything. How you connect with your customers and prospects determines the journey you lead with them. What you know can only help you. Luxury brands are especially tasked with building the ultimate connection with their customers ̶ to collect and use data, to know more about them so they can deliver products and services that speak to their needs and wants, and to empower an authentic experience. To learn more about what you need to know and what to avoid, I connected with Bob Shullman, renowned market researcher, strategy consultant and CEO of The Shullman Research Center. Our Q&A sheds light on some key emerging trends amongst luxury consumers in 2017. Q: In today’s market, what are the strongest luxury categories? A: Jackie, the categories where we are currently seeing strong demand, especially among affluent consumers who tend to spend more on luxuries than the more aspirational buyers, are luxury travel and vacations, cosmetic services, beauty products (cosmetics/makeup/fragrances), consumer electronics (excluding mobile phones), and dining out. Affluent luxury consumers value their free time and really want to enjoy their leisure time while also looking really good. Q: What are luxury brands doing to differentiate themselves at this time? A: It’s taken a fair amount of time but luxury brands are starting to really invest in digital. They are not only investing heavily in improving their websites but turning to digital media strategies to engage their target audience. Websites are now much more than just showcases of their products and services that were initially built to drive affluent consumers to their stores to buy their goods. 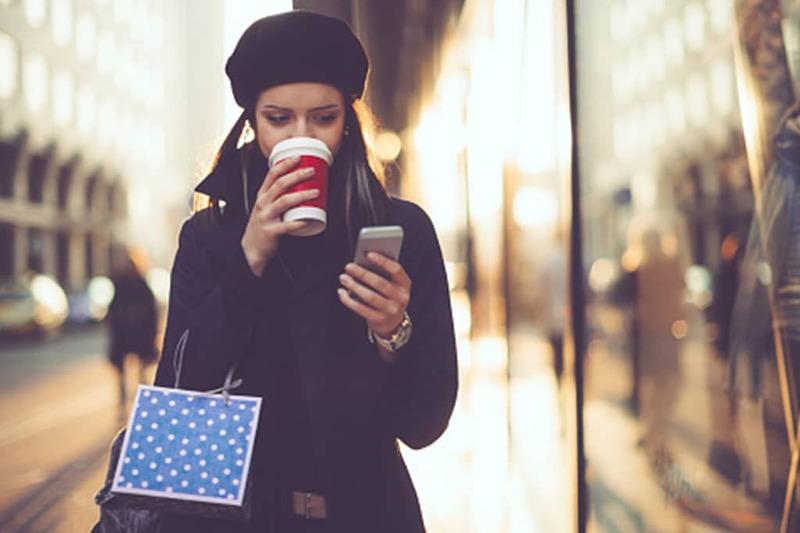 Luxury consumers, especially affluent consumers, expect luxury brands’ websites to make it extremely convenient for them to buy their offerings, especially when they already have bought some of their goods. To that point, luxury brands also recognized that they need to speak to the lifestyles of these consumers. They need to engage them where they work, play, and live. Why? For many luxury buyers, time and convenience are their most precious assets. Many luxury brands are delivering their message and driving engagement via social, mobile, high-impact video, and other digital programs. Q: What are the key media habits of the affluent? A: Jackie, we could spend hours on this topic as my company tracks usage of more than 40 different communication channels among the affluent and the mass market. Plus, we track their engagement levels with each of them. Big picture, usage of each of the channels tends to differ by generation with the older generations more likely to be reached using the traditional channels (i.e. ; print, TV, outdoor, etc.). All the generations including the older generations are now participating in the social media explosion of the past decade. Notably though, all the generations are really engaged by the print channels when they read or view them, especially magazines. As you might expect, millennials who are the digital natives, are really into social media but when they get their hands on a magazine or go to a magazine’s website, they enjoy the time they spend with them and are really engaged with their editorial content as well as the advertising they see. Q: What must luxury brands do better to craft impactful messages to the different generations in their desired audiences? A: Based on all the research we have conducted with Millennials, Gen-Xer’s, Boomers and the Silent Generation, luxury brands need to spend more time listening to their customers, especially focused on how different generations describe luxury. What is a luxury for a Millennial is not necessarily a luxury for a Boomer and vice versa. Luxury brands really need to start viewing and thinking about their luxury offerings through the eyes of their customers and not their own and start talking about the benefits they are offering to their customers using their customers’ own words and phrasing ̶ not their own. Q: Geo-targeted advertising has become a critical strategy for luxury marketers. In your opinion, why is this making such an impact? A: Luxury consumers want to feel part of a community—a community of affluent consumers, influencers, and tastemakers. More importantly, they want to know that they are also an influential part of their local community. Luxury brands can now create that experience. By ‘speaking directly’ to these consumers in their respective markets, it delivers a more authentic experience. Knowing their demographics, passions, interests and integrating a ‘local’ conversation, allow brands to make a connection and drive loyalty.